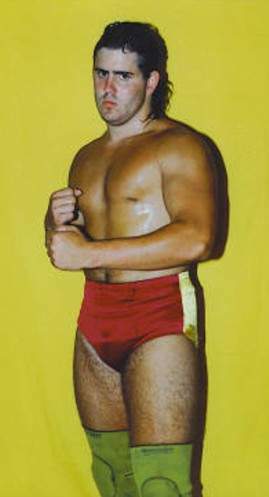 Brad Anderson (son of Gene Anderson) wrestled in NWA/WCW as the masked Zan Panzer..
January 14, 2005–Exodus Wrestling Alliance: Brad Anderson defeated Hornet..
February 19, 2005–Exodus Wrestling: Brad Anderson defeated Jason Jones..
April 9, 2005–Carolina Championship Wrestling: Brad Anderson defeated Bobby Fulton..
May 7, 2005–Carolina Championship Wrestling: Brad Anderson defeated David Flair…. 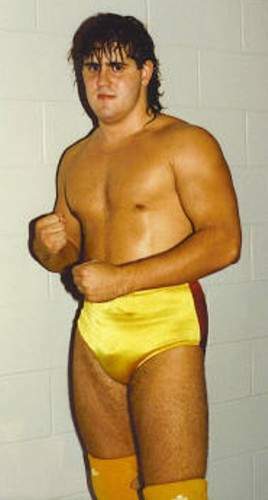 August 20, 2005–NWA Legends Convention: Brad Armstrong defeated Brad Anderson..
August 21, 2005–NWA Fan Fest: Brad Anderson defeated Stan Lee..
September 10, 2005–Carolina Championship Wrestling: Brad Anderson defeated David Flair..
September 17, 2005–Carolina Wrestling Association: Brad Anderson defeated George South Sr…. 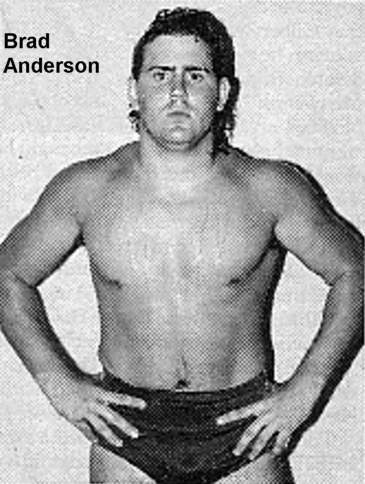 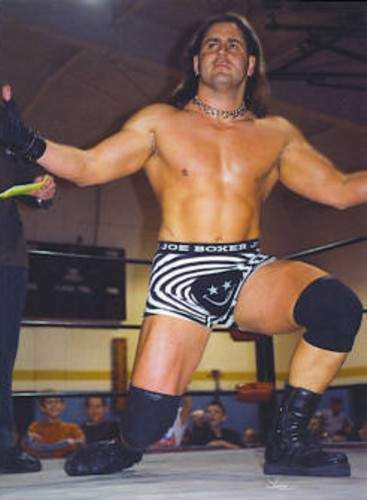 November 19, 2005–CCW Tribute to Starrcade: David Flair defeated Brad Anderson w/Mike Stone by Submission..
December 10, 2005: Brad Anderson debut with David Flair (Ric Flair‘s son) as tag team called “Generation Next”..
Plans to form the new IV Horsemen (Horsmen H20) with Tully Blanchard, David Flair, Dustin Rhodes, and J.J. Dillon..
December 10, 2005–Queen City Clash: David Flair & Brad Anderson defeated Sonny Landell & Mark Slain..
June 2, 2007–West Carolina Championship Wrestling: Brad Anderson defeated Brad Thomas in Hickory, North Carolina..
May 5, 2008–Anderson Brothers Tag Team Tournament (Charlotte): Brad Anderson was the referee for the tournament finals..